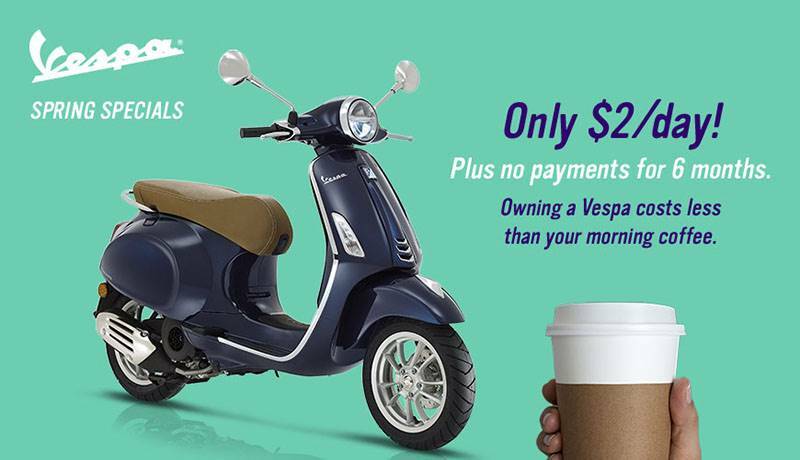 Vespa Sprint S further accentuates Vespa Sprint's sporty styling and is designed to be the gutsiest of Vespa's "small body" family. 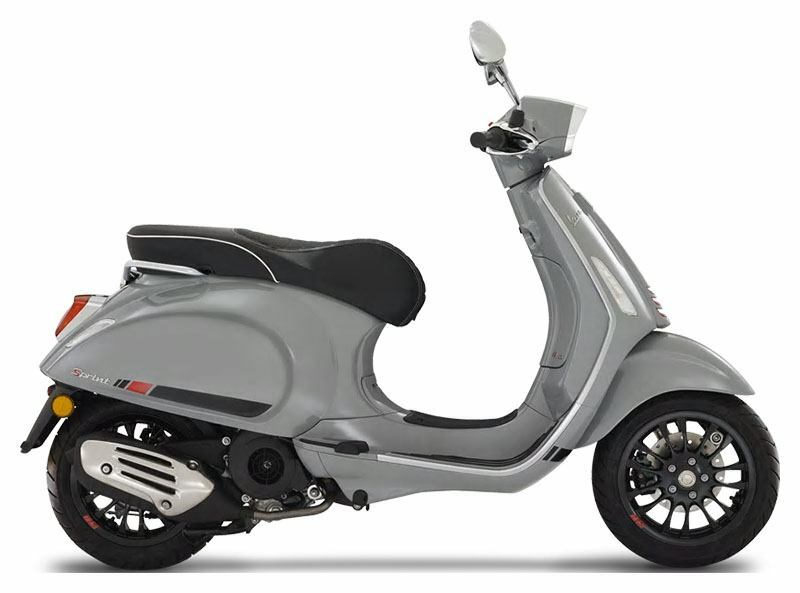 The new Sprint S adds a series of novelties to the already-sporty Vespa Sprint, the first scooter in this class to mount two 12" rims. The most important of these is the instrument panel technology.